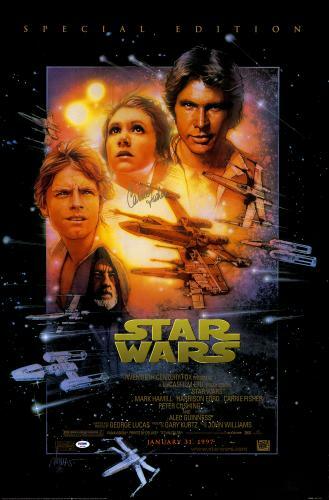 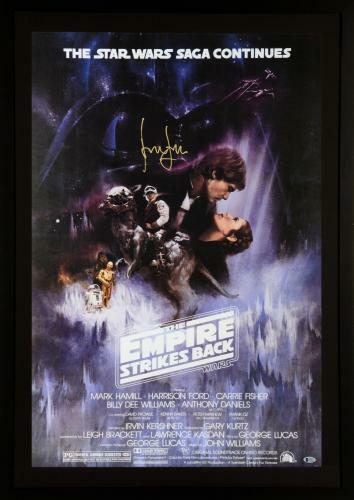 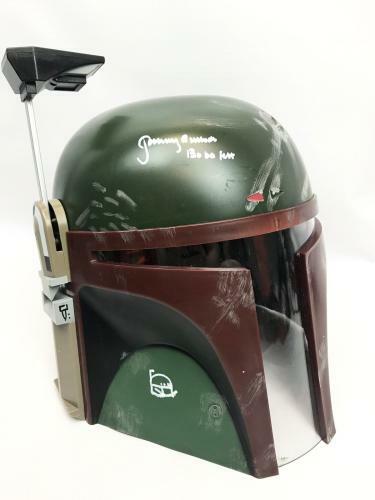 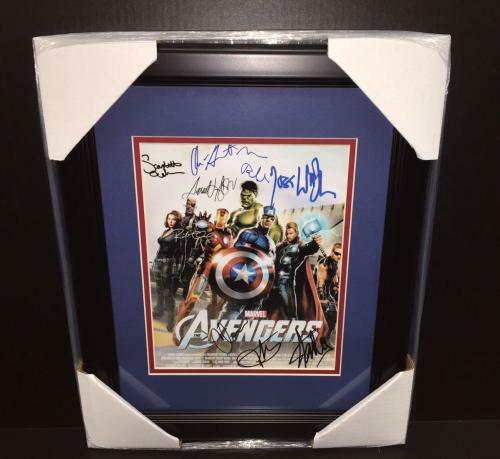 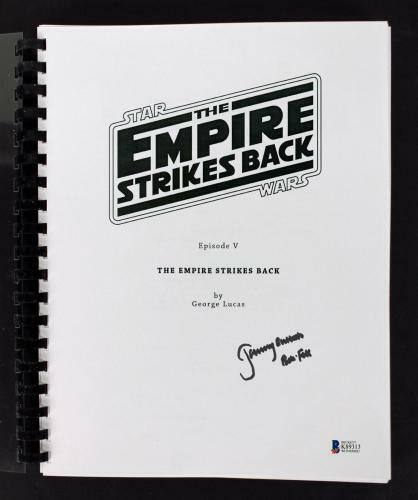 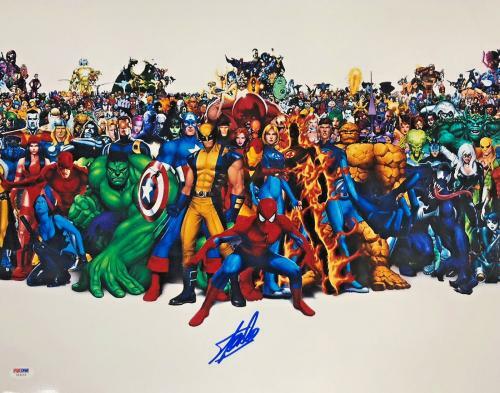 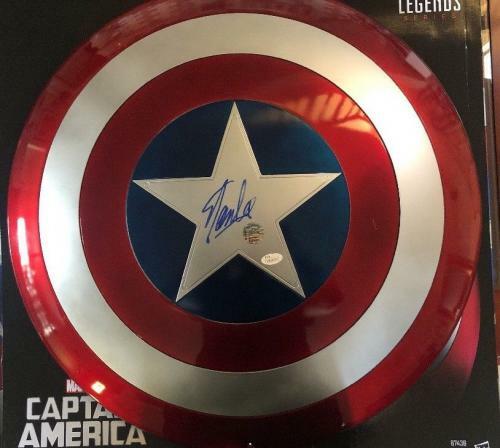 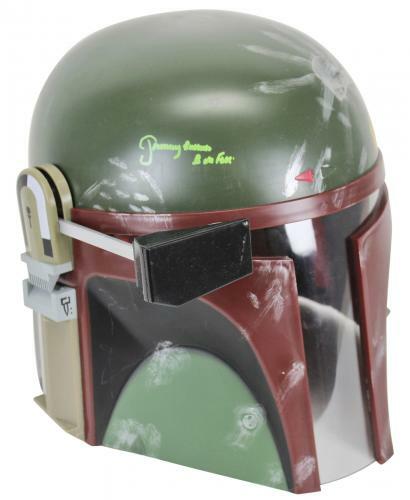 Whether a fan of the classics like “Gone With the Wind” and “The Godfather or a fan of the new age action films like Star Wars, The Hunger Games and the incredible Marvel movies, autographed movie memorabilia is the most unique and authentic way to bring your favorite movies to life. 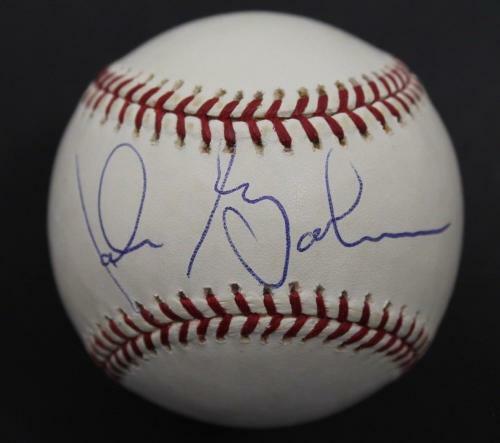 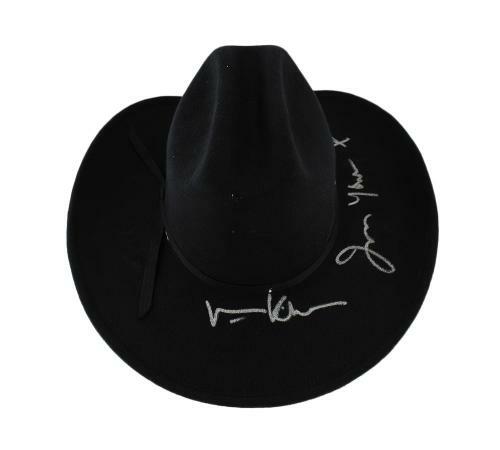 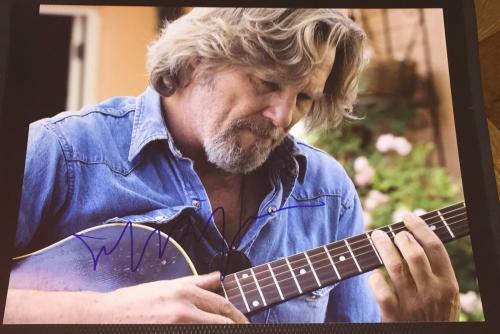 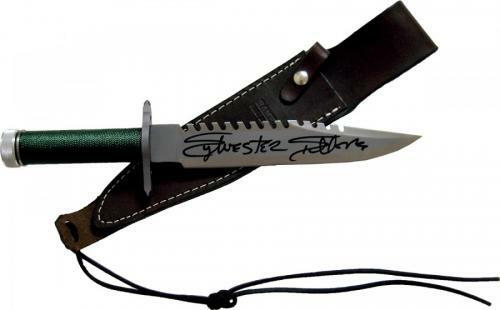 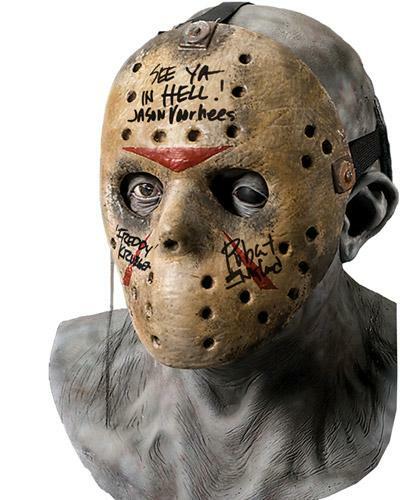 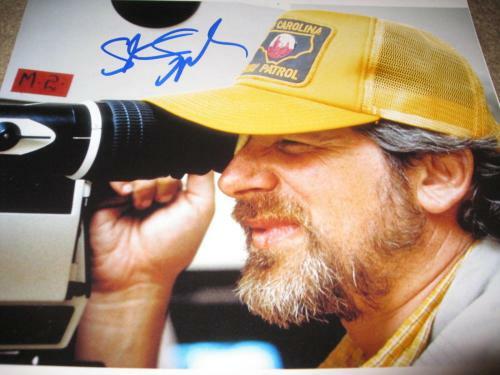 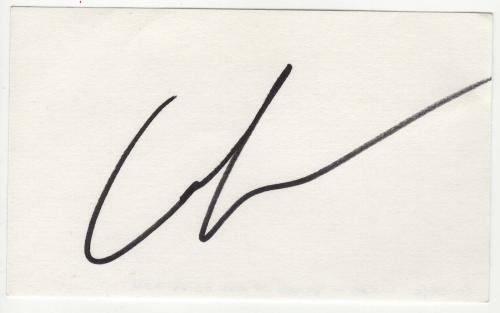 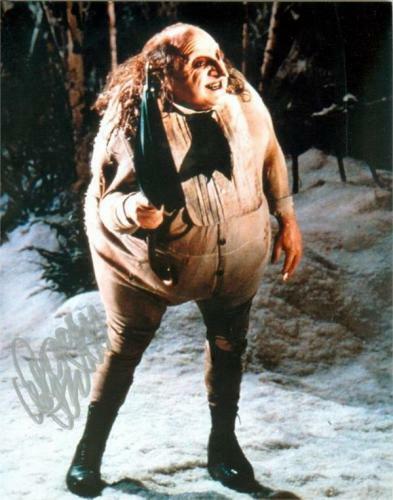 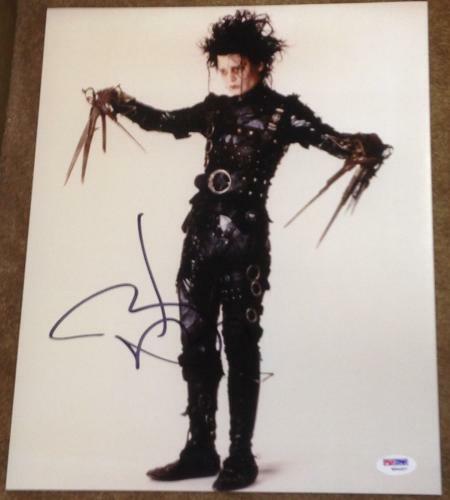 From autographed photos signed by your favorite Hollywood star like Kristen Stewart to autographed props used in film, HollywoodMemorbailia.com is the place to come when searching for unique movie memorabilia. 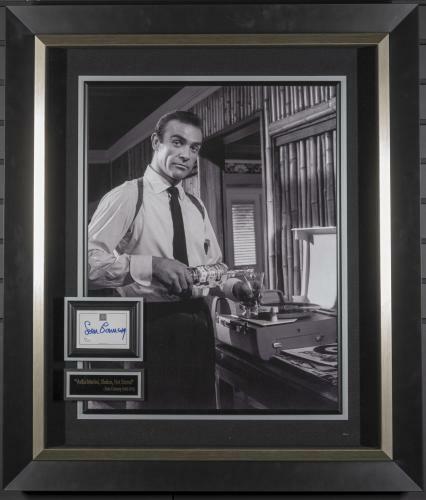 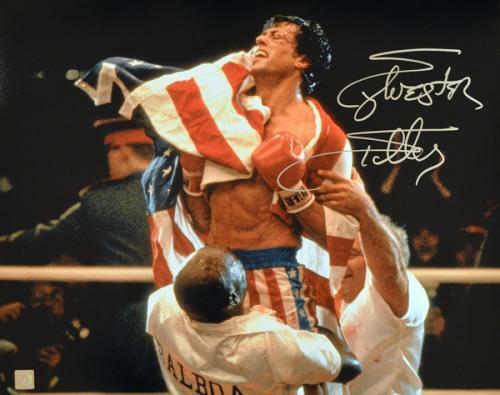 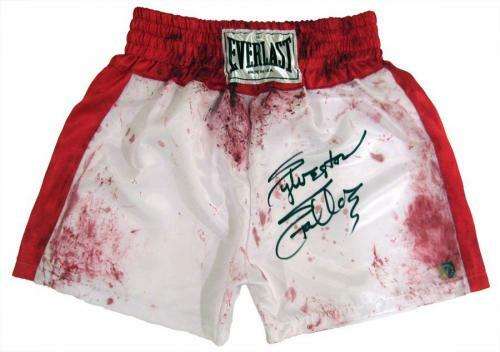 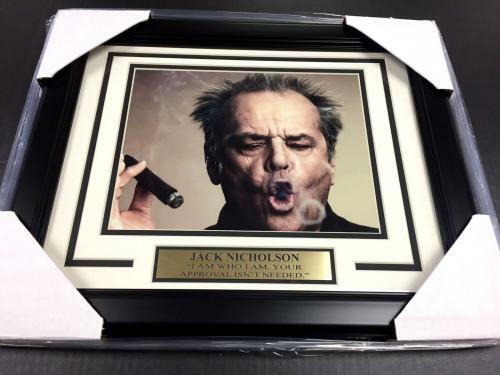 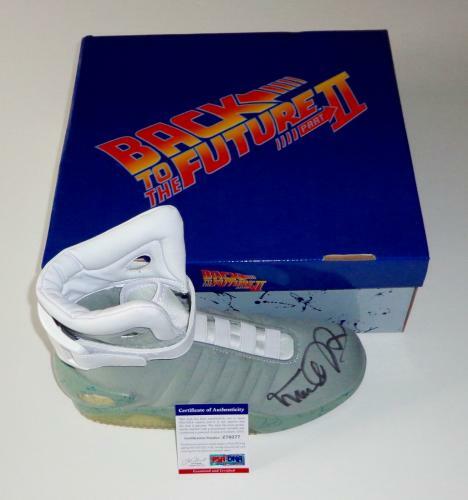 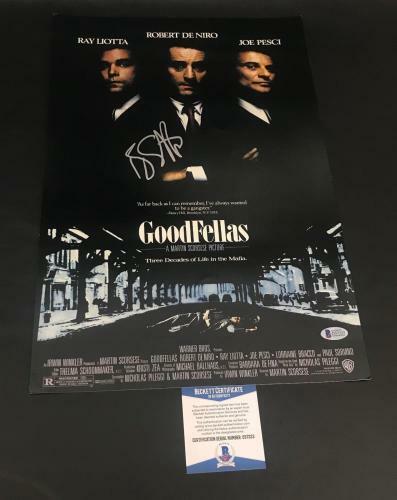 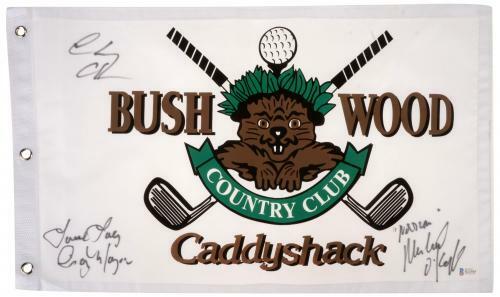 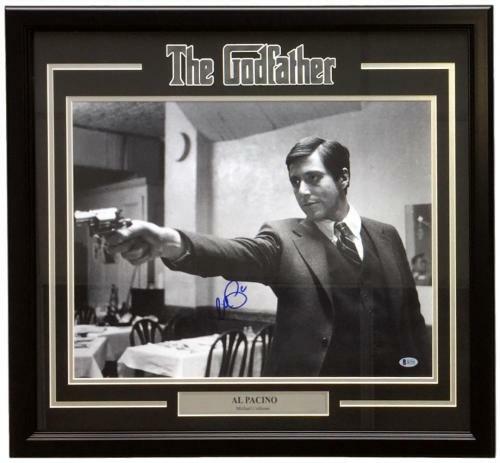 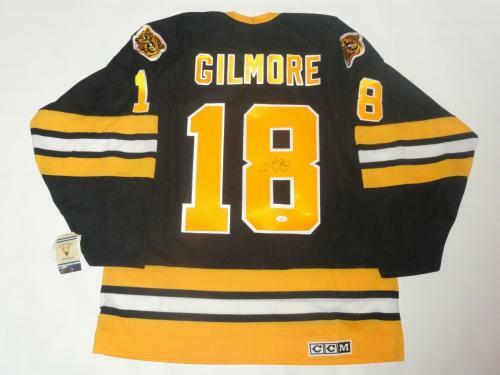 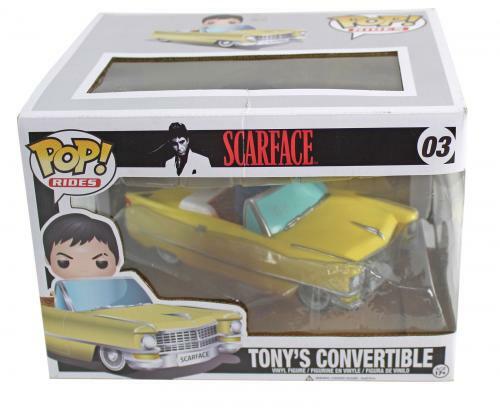 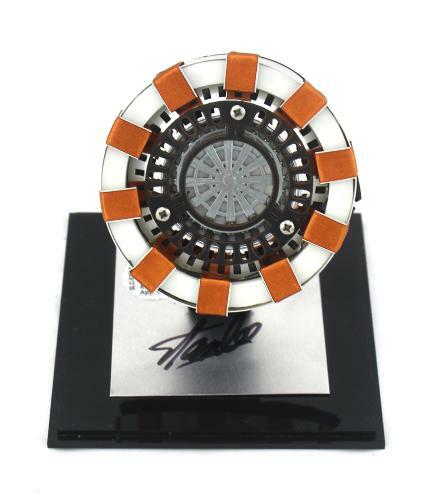 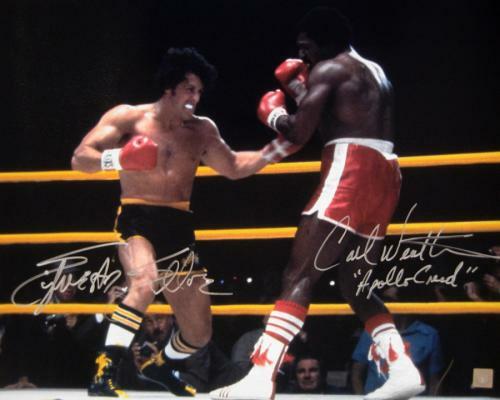 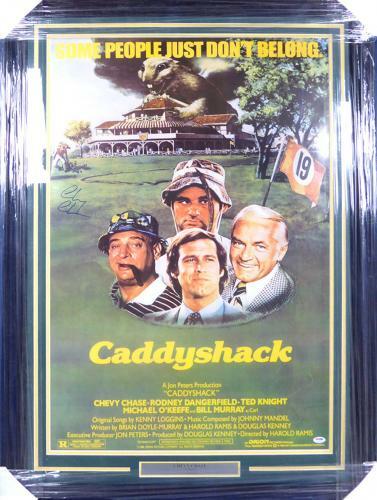 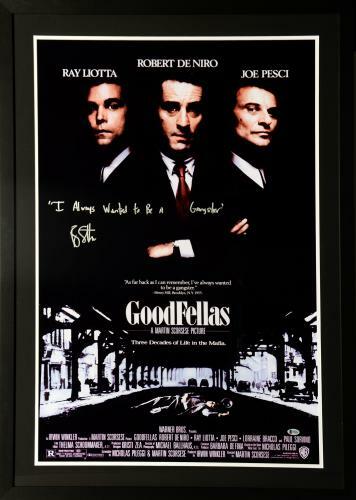 Not only will movie memorabilia add value to every movie room, home or office collection, it is a great way to relive great moments of the past at an affordable price. 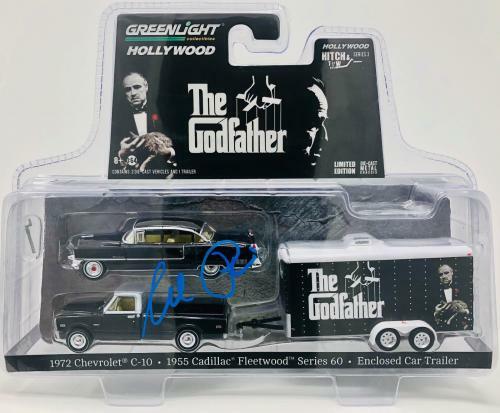 Bring great memories of the past into your movie collection as a way to honor the incredible success of a specific movie or actor. 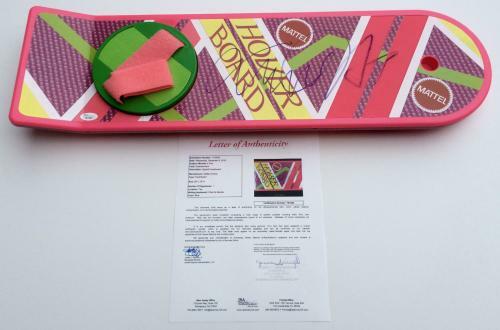 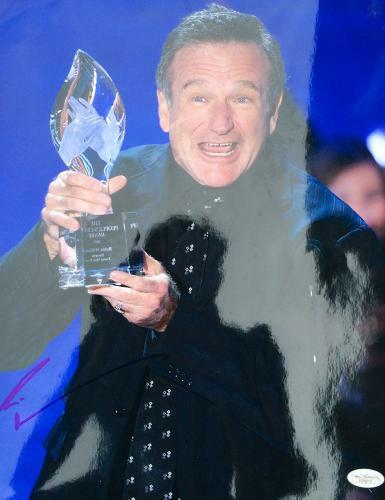 Relive a childhood with Toy Story memorabilia or honor one of the many great actors of the past, such as >Robin Williams with authentic movie memorabilia. 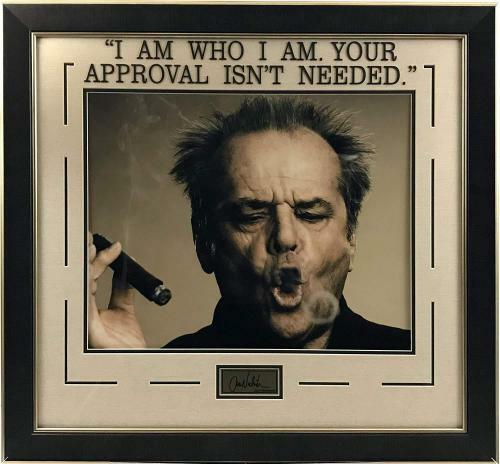 Shop the entire extensive collection today for unique finds you won’t be able to find anywhere else. 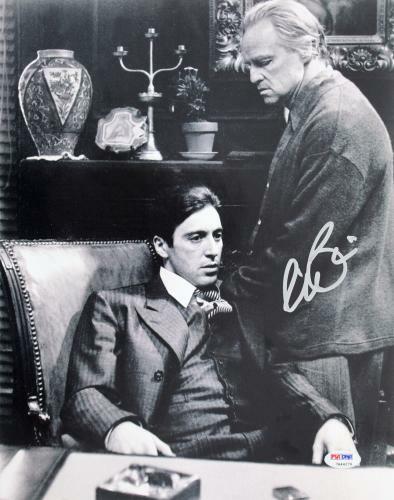 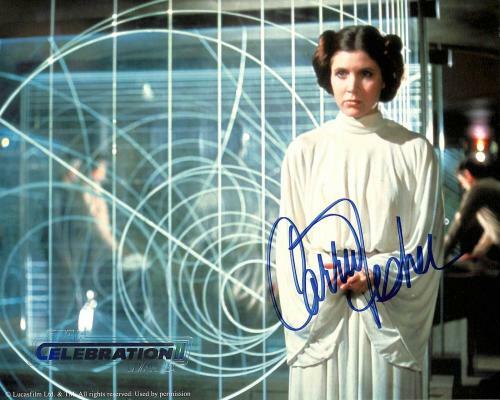 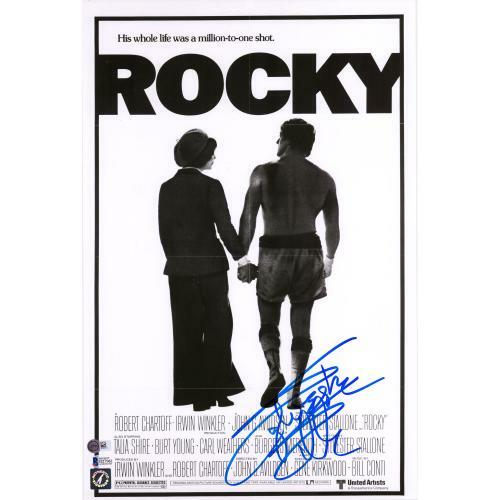 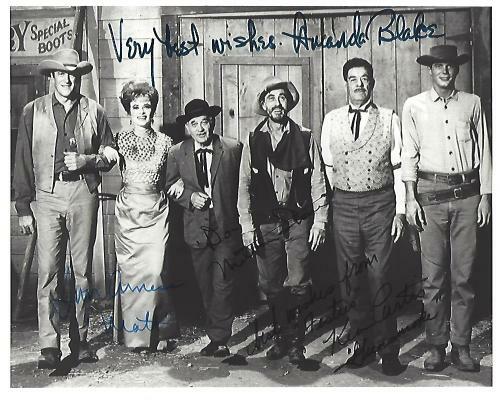 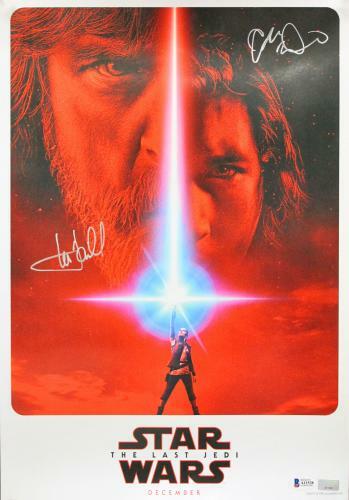 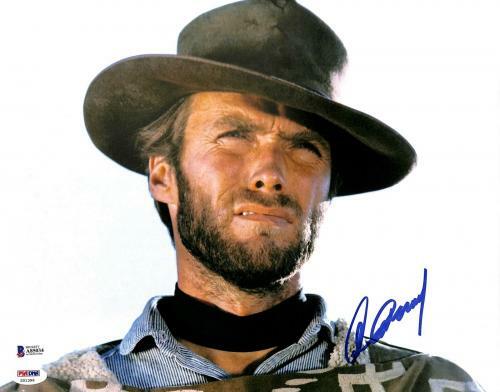 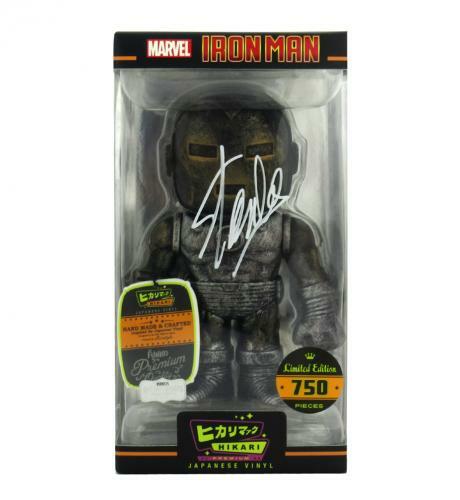 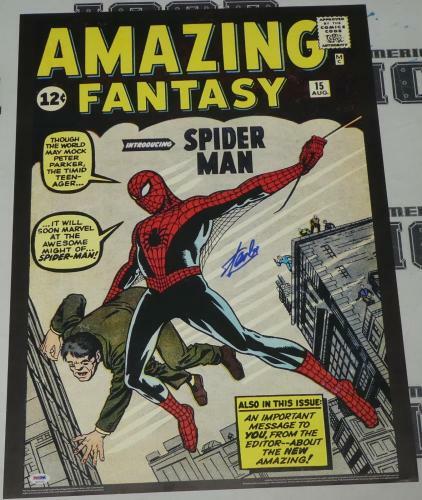 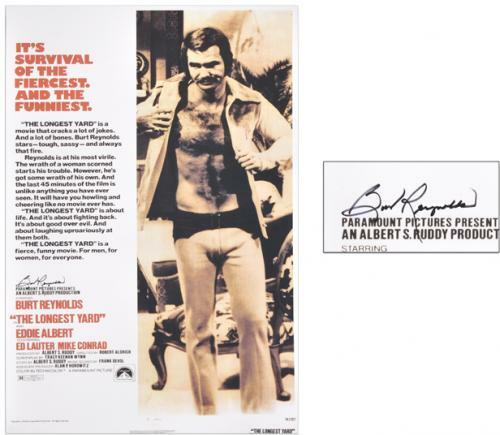 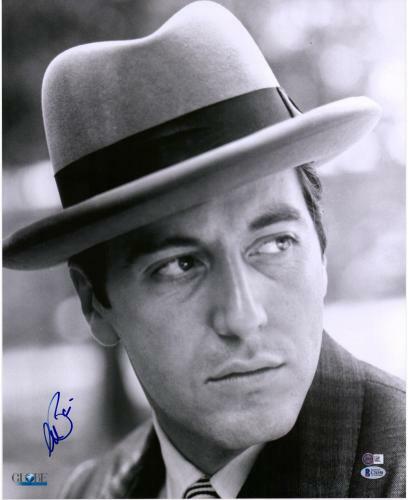 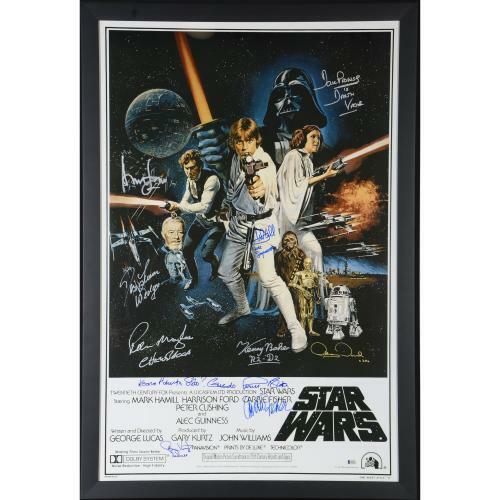 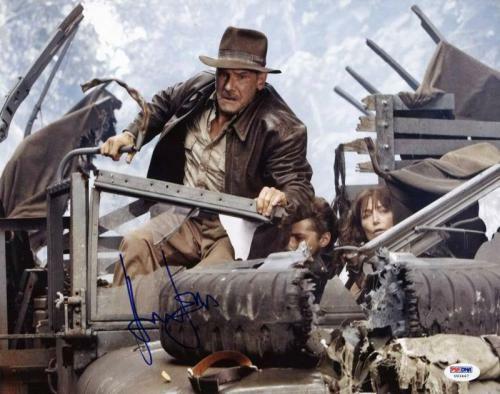 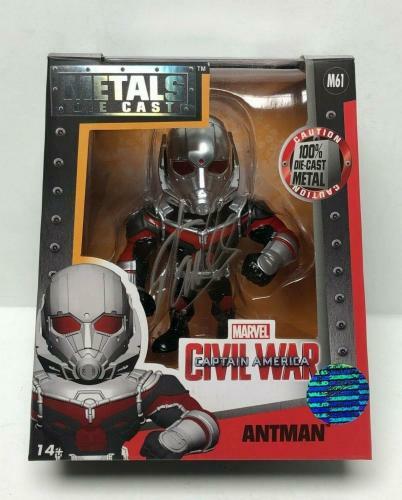 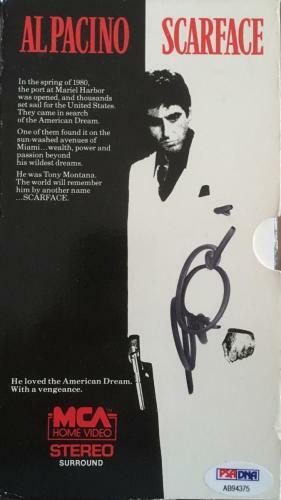 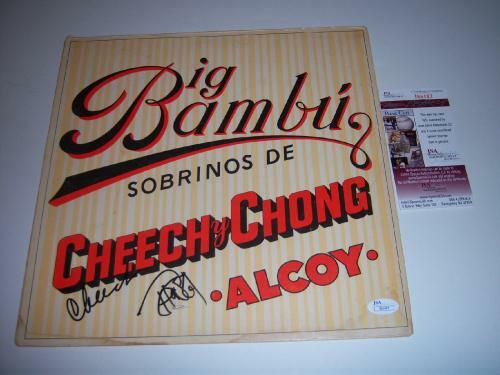 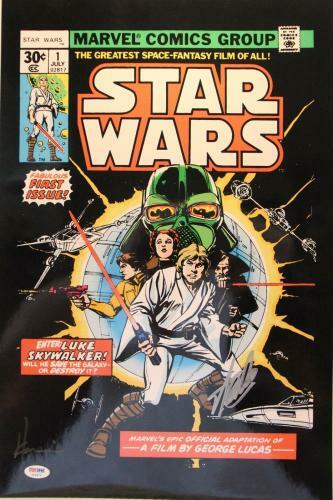 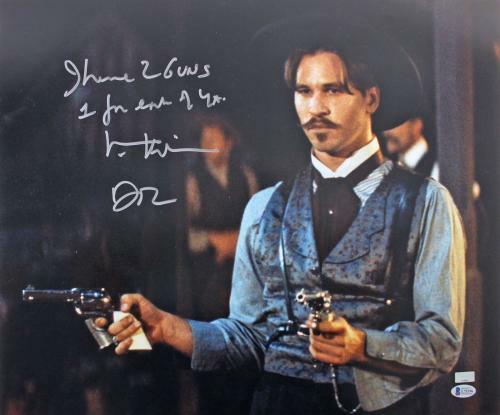 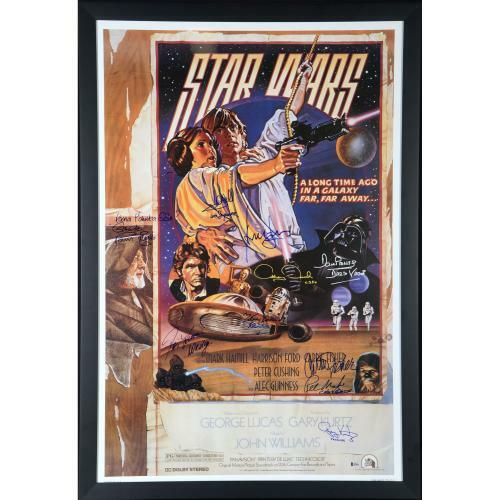 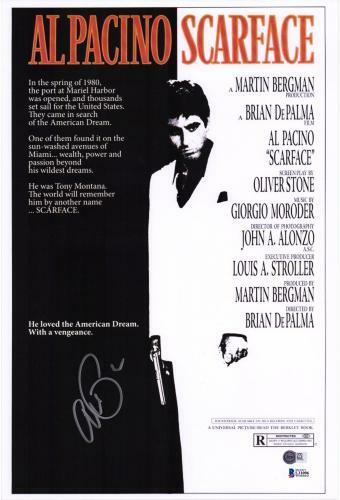 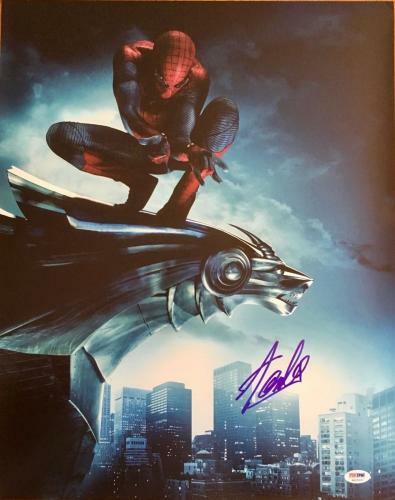 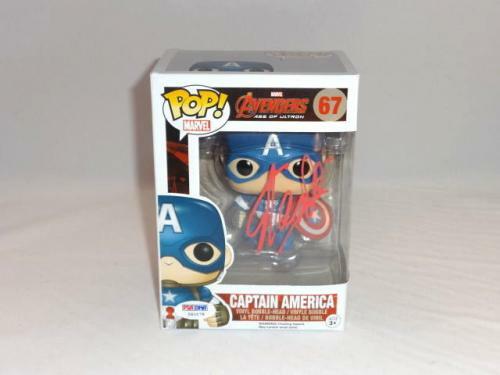 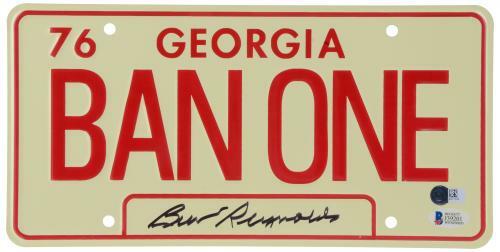 Be sure to check out specific collectibles for your collection, like signed movie posters, photos and scripts.